The Professional shop is run by Head Professional David Hayes. David started in Dungarvan as Head Professional in February 1996. 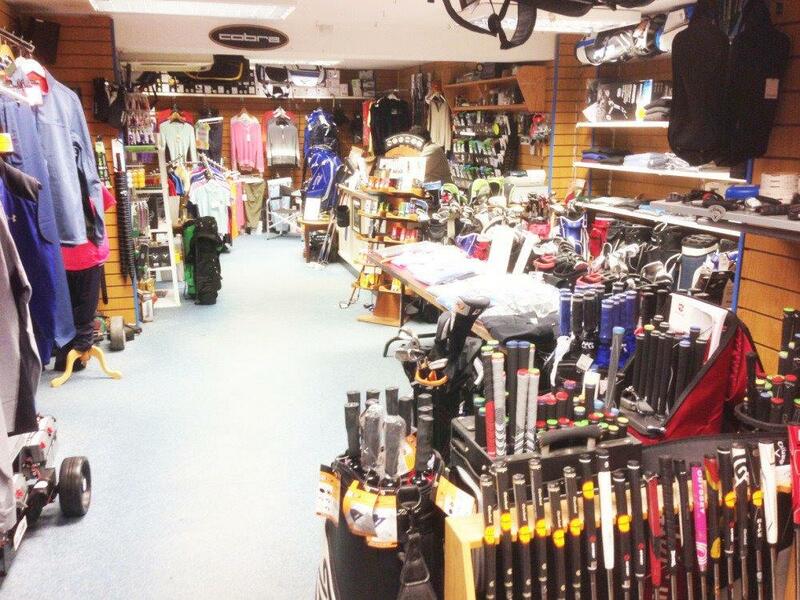 The Pro-shop is an integral part and the frontline of Dungarvan Golf Club. The Pro-shop offers many services to members and visitors. From an extensive range of golf equipment to buggy, trolley and club hire, our trained staff will endeavour to make your game more enjoyable. To see the website for the Pro Shop click here.